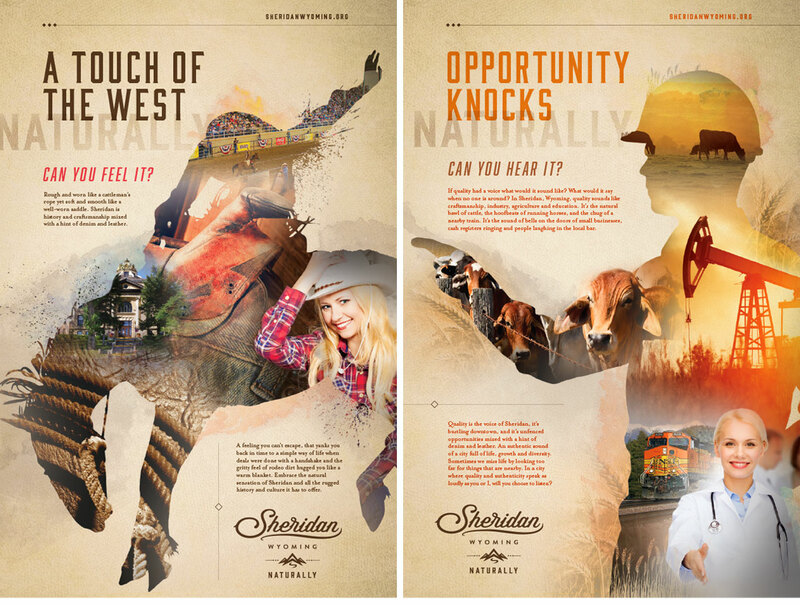 Sheridan, Wyoming, is a hidden gem of a small town. Brimming with a welcoming personality, a healthy dose of western hospitality and a bounty of opportunities in and around the community, it deserved to be a bit less hidden away. 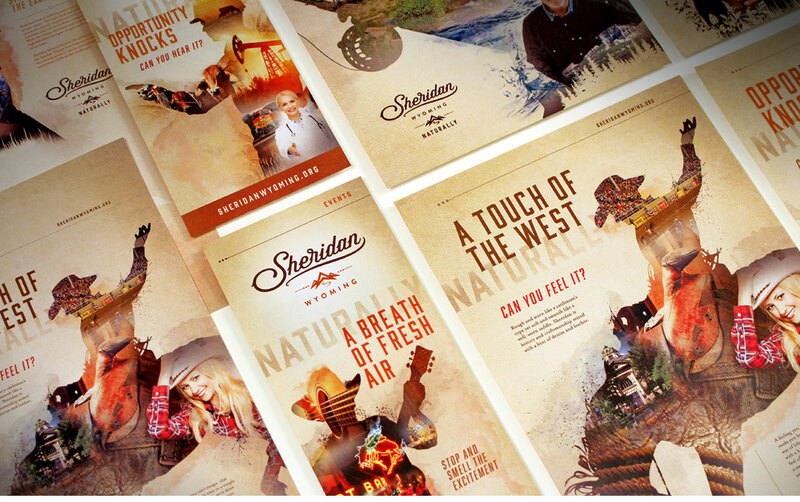 Strong, emphatic copy and vibrant local imagery lend a voice to the story behind Sheridan. 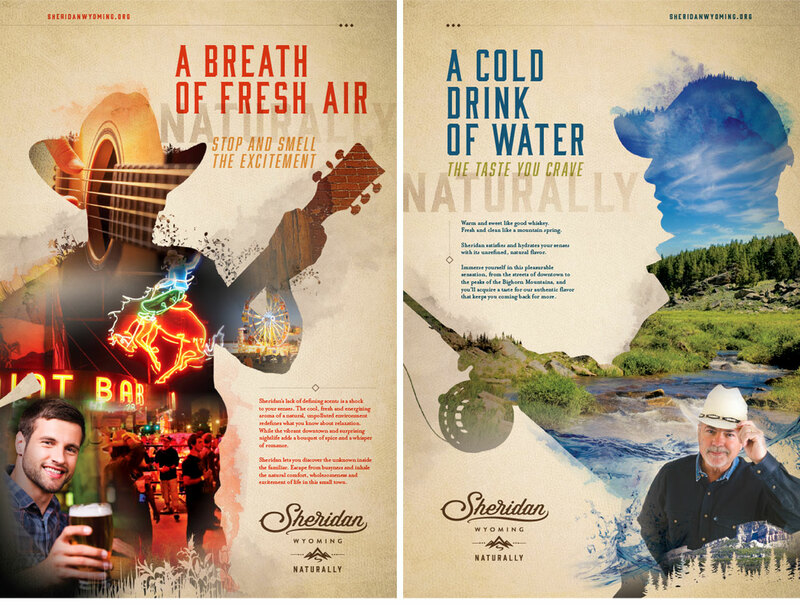 Our bold identity leads the way for a fresh look that also gives them the flexibility to brand for the future. 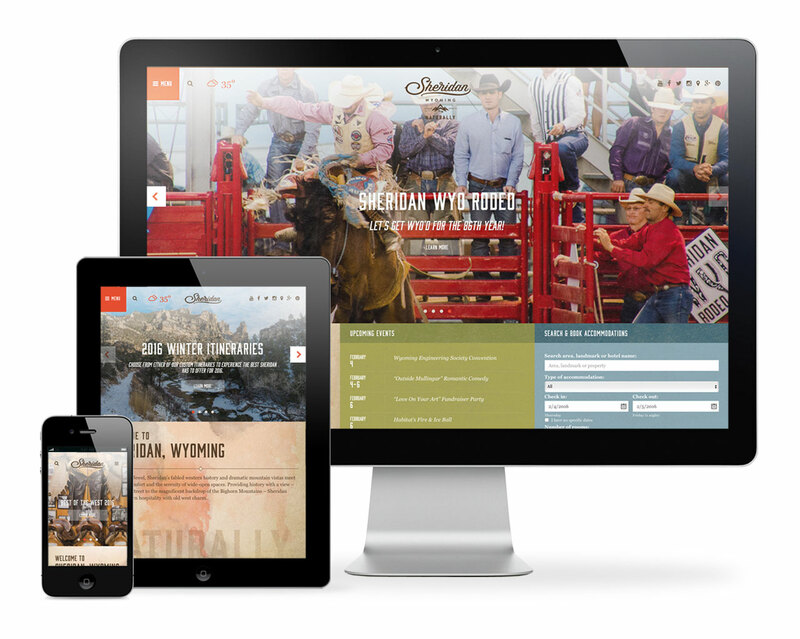 This work was a joint project for Sheridan Economic Development, Sheridan Chamber of Commerce and Sheridan Travel and Tourism.